Even superstars look for every advantage they can get, and so should we. Yes, the Golden State Warriors have a deeper roster of stars than any other team in the NBA. But that’s not their only competitive edge. 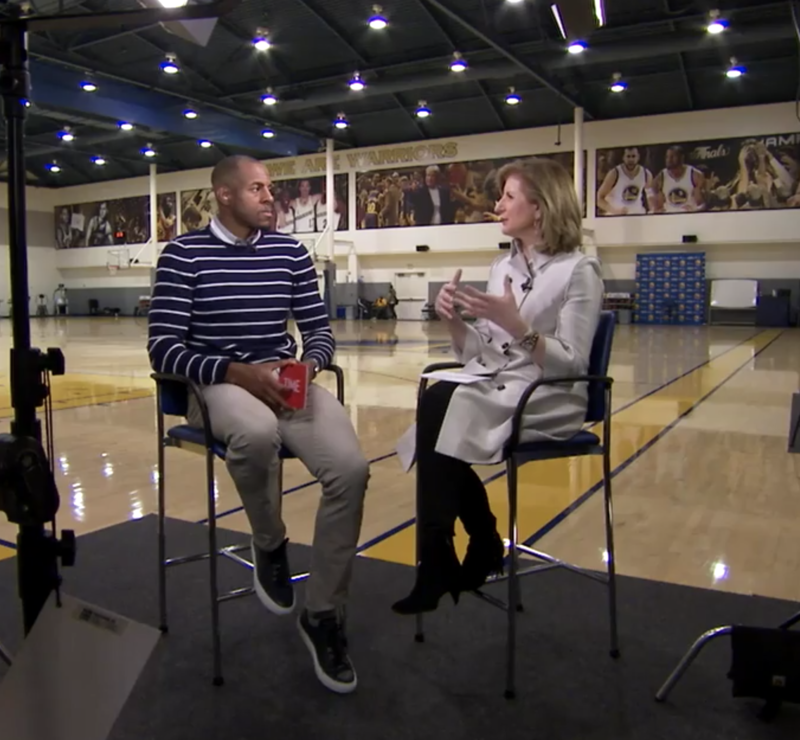 Last week Wired reported on how the Warriors “sleep their way to success,” through the story of Andre Iguodala, who was the finals MVP for their championship run in 2015. In fact, he’s so convinced of the connection between well-being and performance that he became an investor in Thrive Global. Until recently, he was our tallest investor, but that title has now been taken by this year’s Finals MVP, Kevin Durant, another convert to the performance science of well-being. And, I’m happy to say, the performance-enhancing secrets of sleep are becoming much more widely known. When I published The Sleep Revolution, I spoke to Cheri Mah, then at the Stanford Sleep Disorders Clinic, who performed some of the early experiments showing a link between sleep and athletic performance. “Some sports teams are beginning to realize there are untapped benefits in improving their athletes’ sleep,” Mah told me at the time. The Warriors are now not going to the White House to celebrate their second consecutive title — if they were that would have been a good opportunity to educate our sleep-deprived president on the connection between sleep and performance, whether on the court or in the Oval Office.